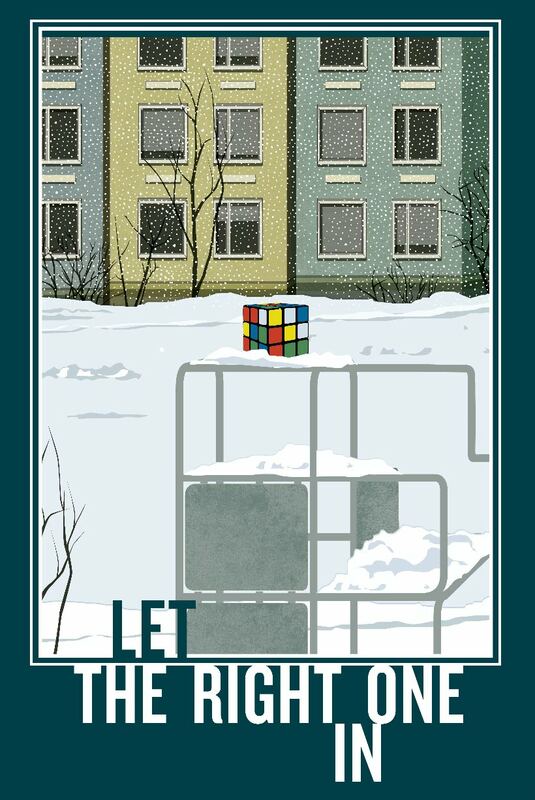 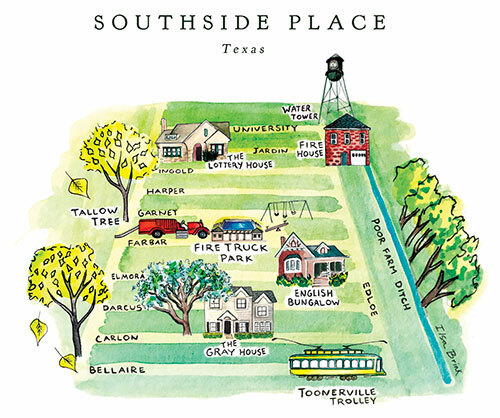 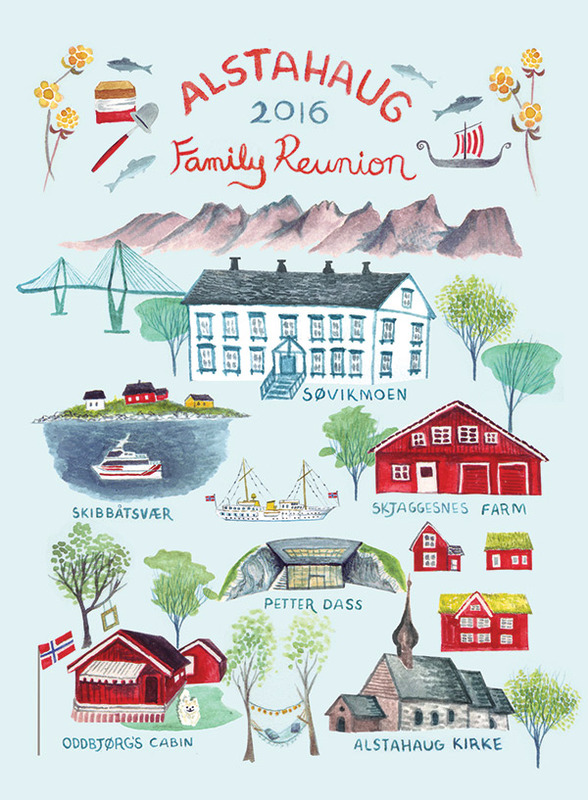 Drawings from my visit to the town where my Great Grandmother grew up in Norway. 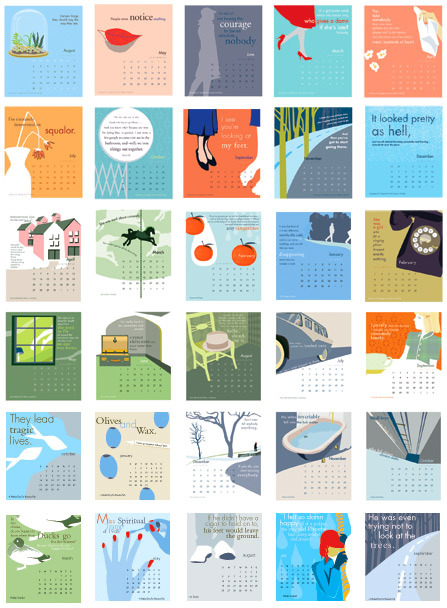 I love Franny and Zooey, Catcher in the Rye, Nine Stories, and Raise High the Roof Beam, Carpenters. 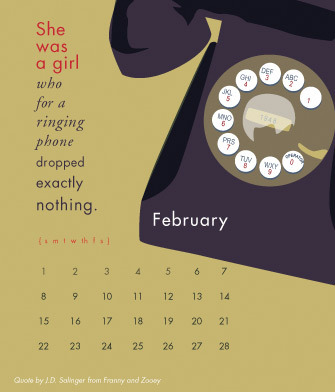 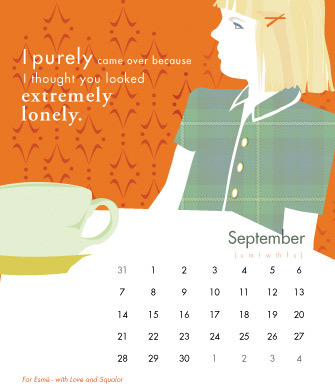 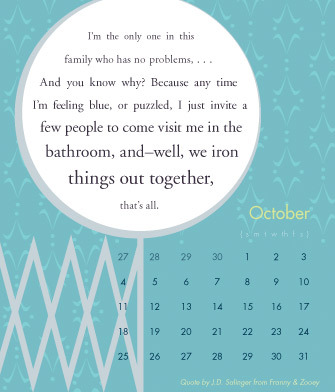 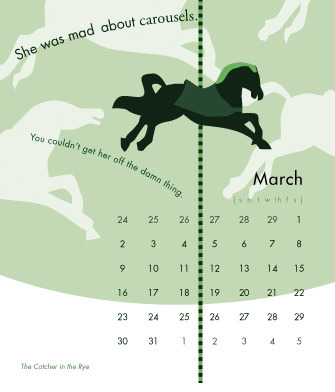 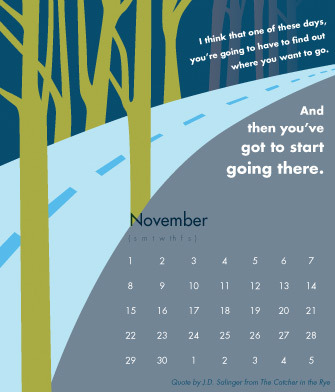 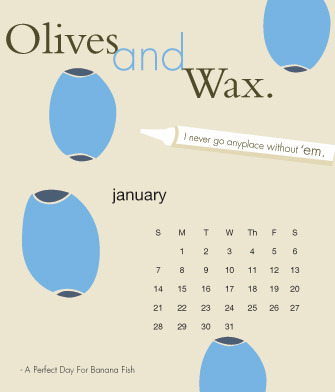 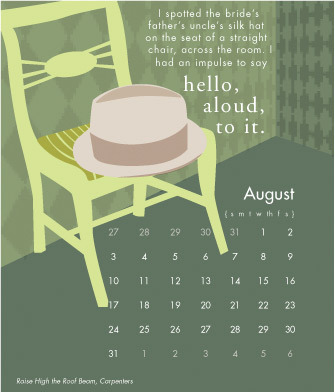 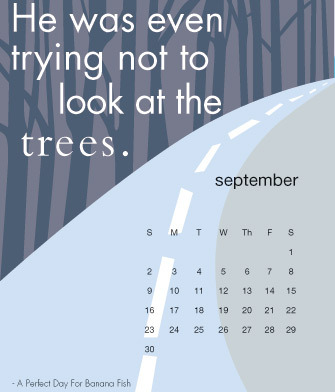 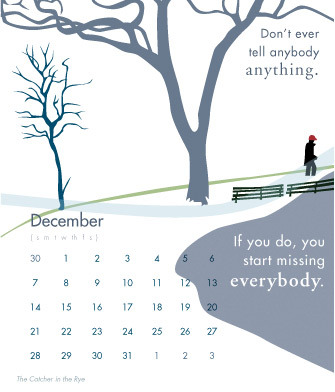 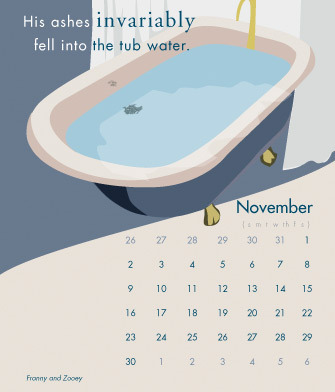 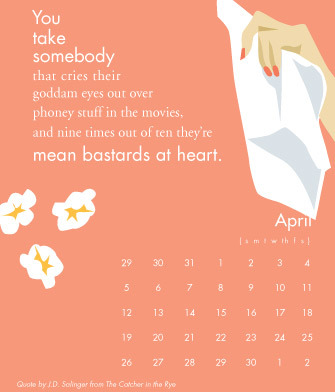 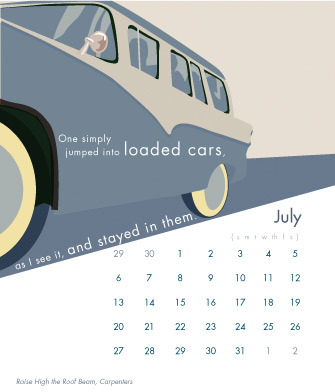 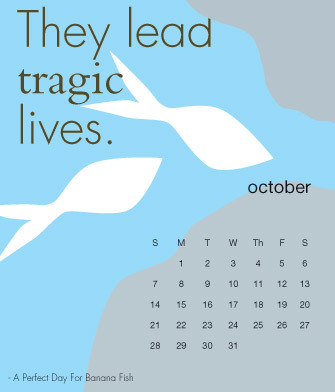 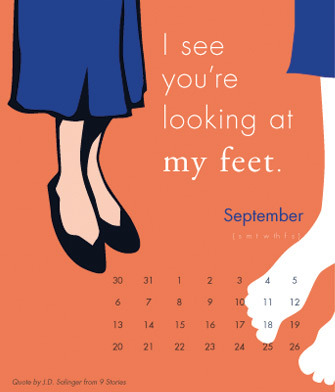 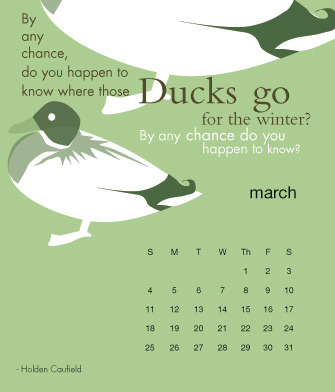 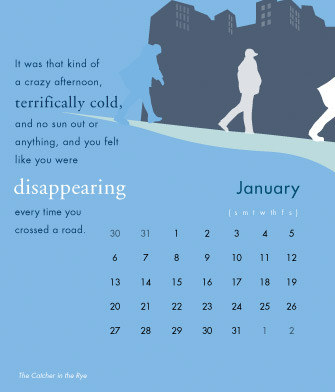 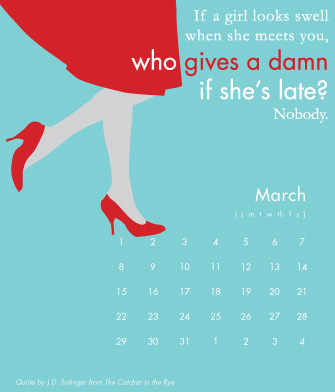 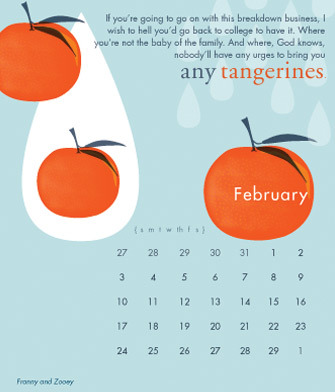 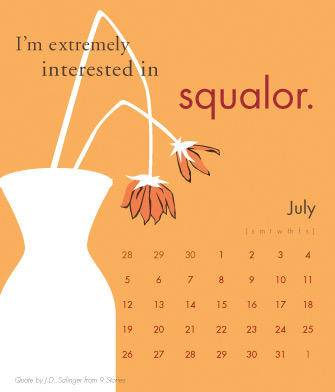 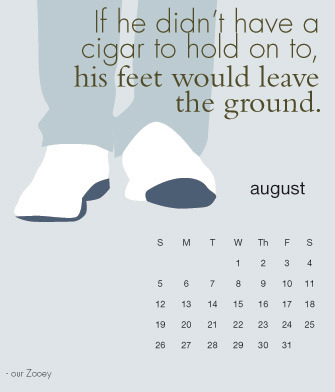 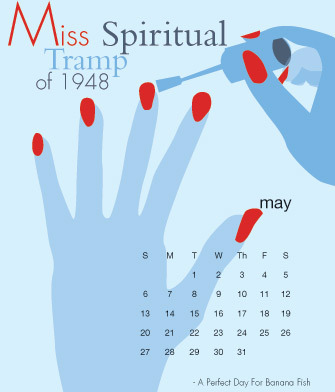 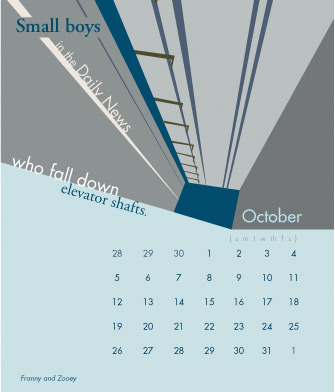 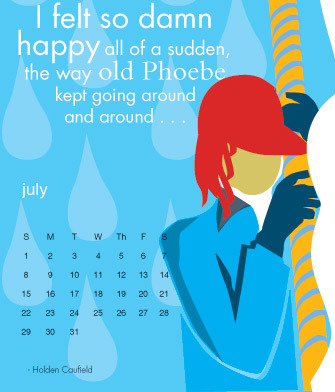 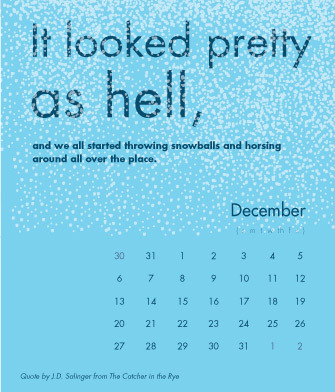 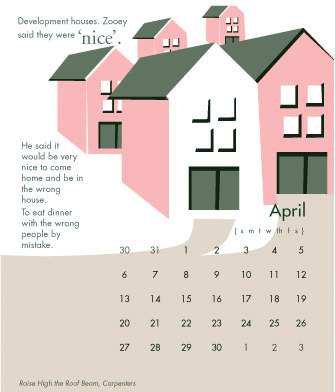 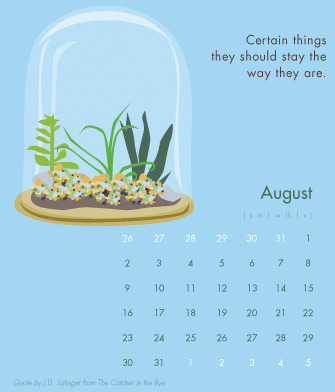 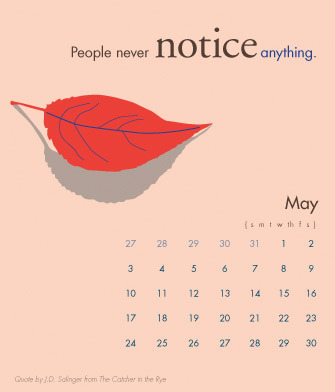 To help make me smile throughout the days I've been making desk calendars each year with illustrations inspired by my favorite Salinger quotes. 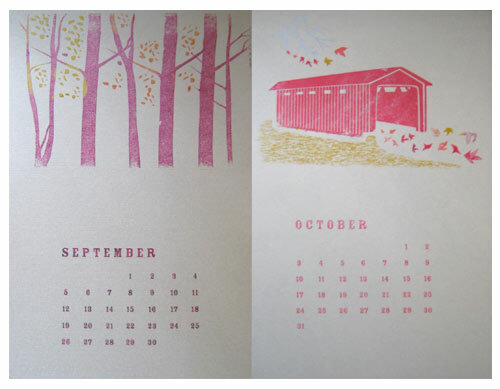 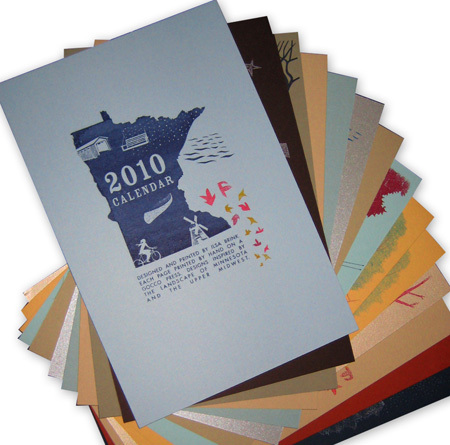 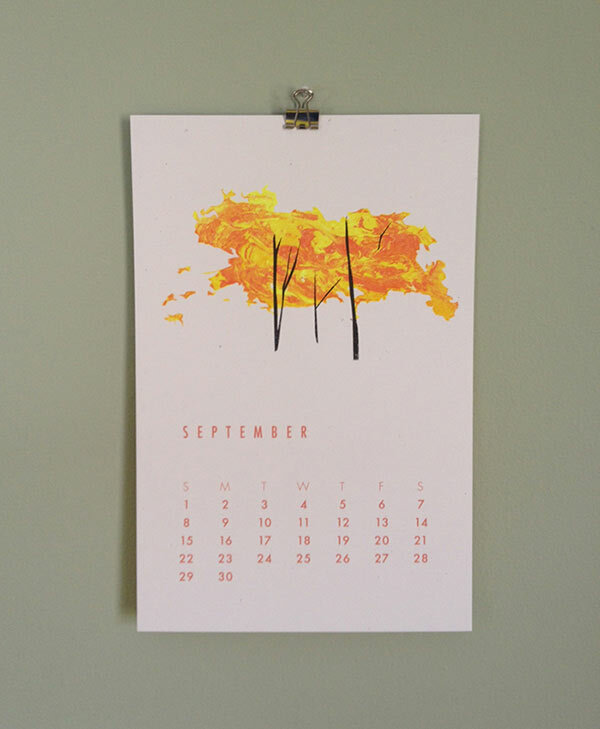 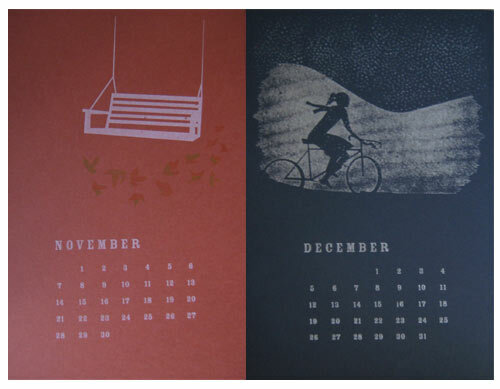 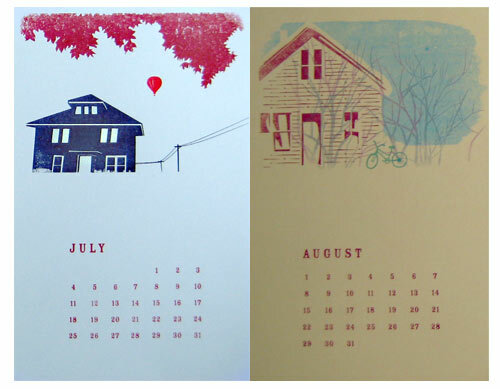 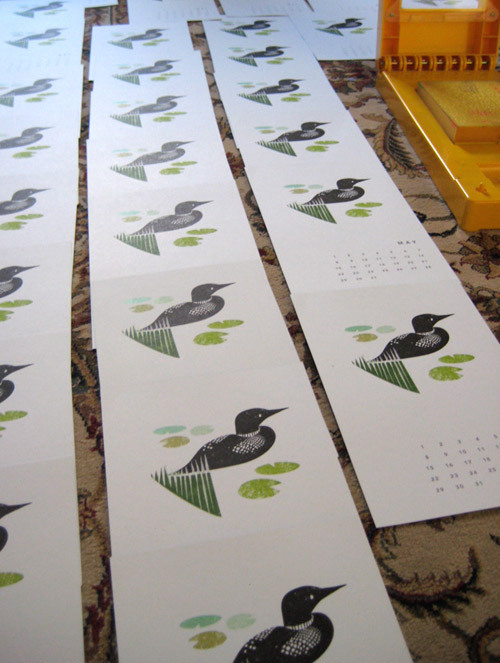 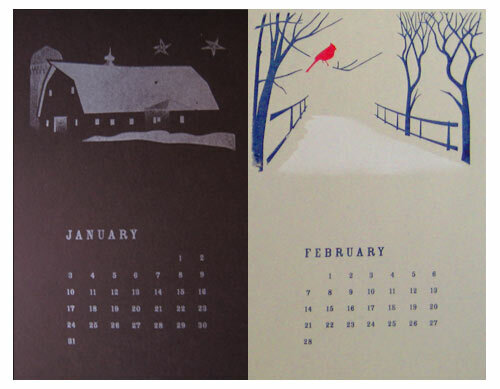 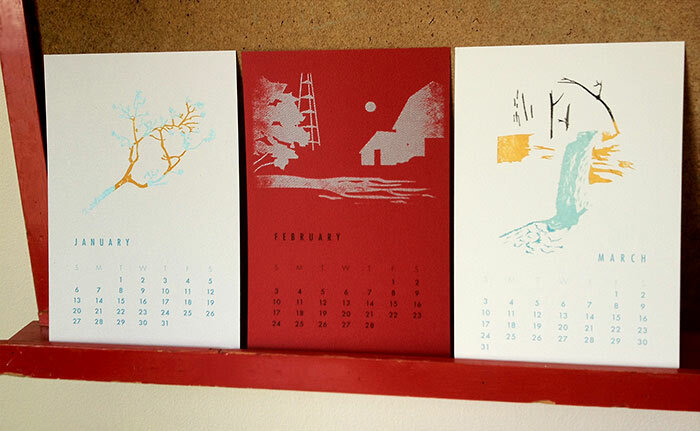 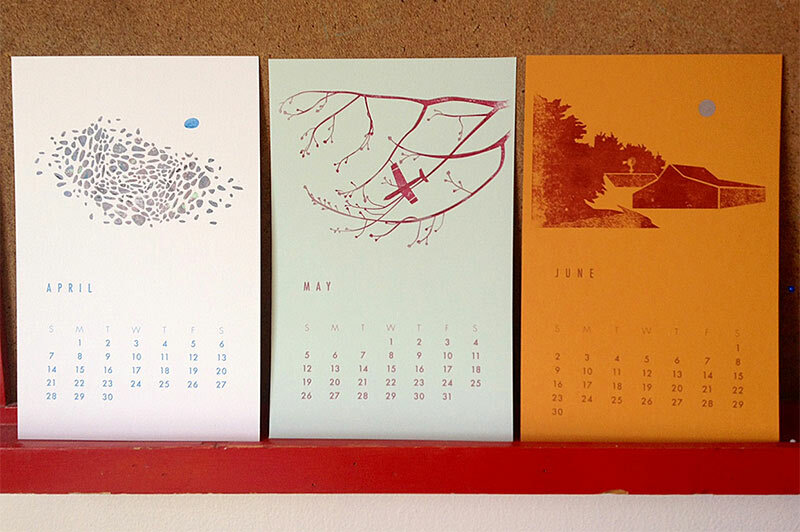 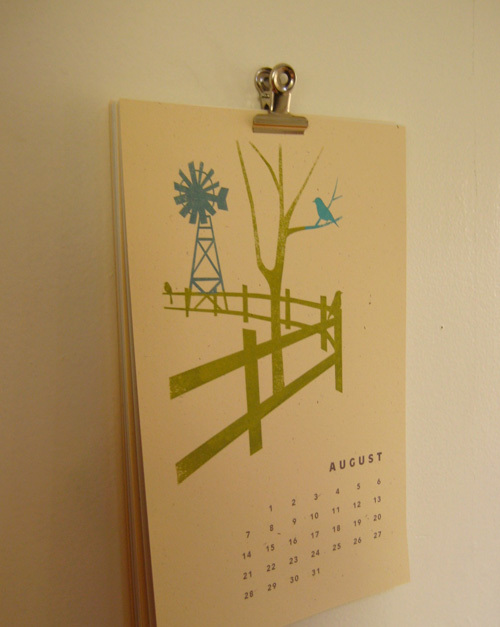 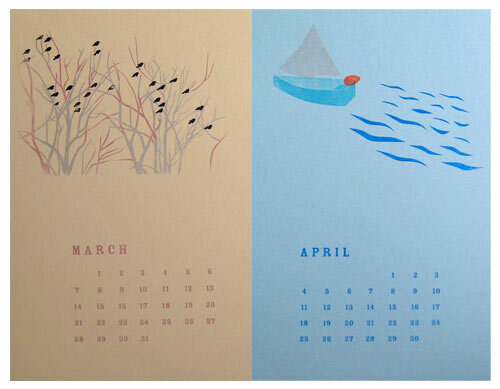 Hand printed gocco calendar inspired by the landscape of Minnesota, my "soul home". 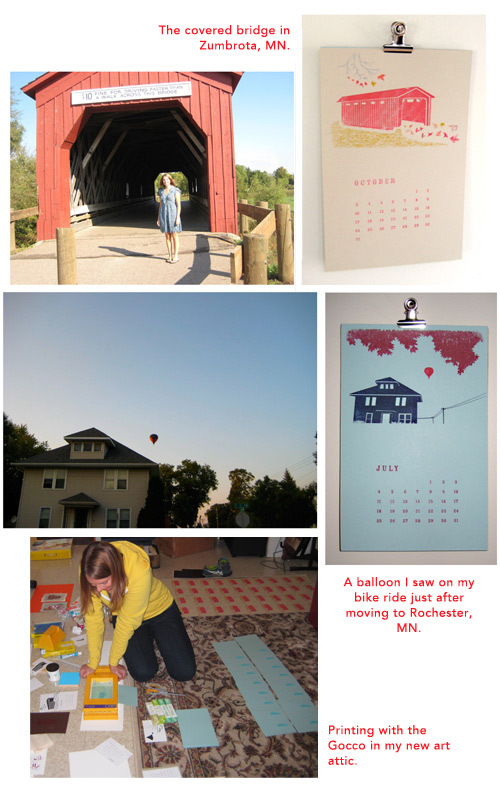 A story about an Easter egg found in Minnehaha Park, Minnesota. 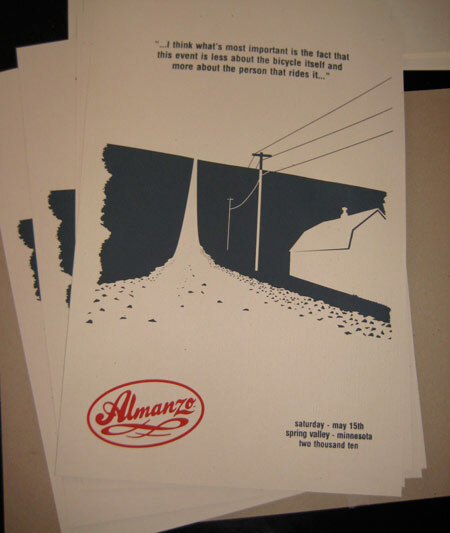 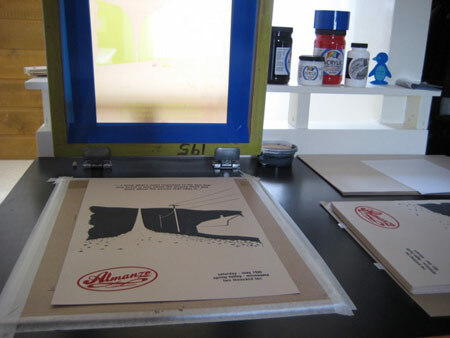 Silkscreened posters printed for the Almanzo, a 100 mile gravel bike race in Spring Valley, Minnesota. 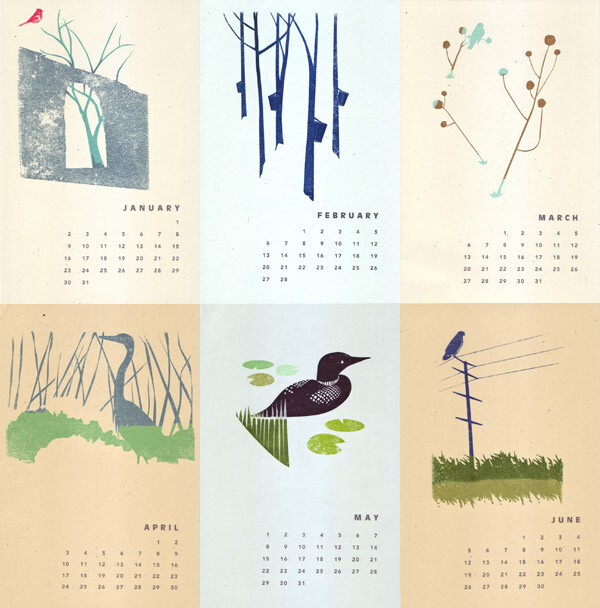 This calendar features illustrations of some of my favorite forest creatures: a deer, a sugar glider, a robin, a hedge hog, an owl, and my very favorite, the snow weasle. 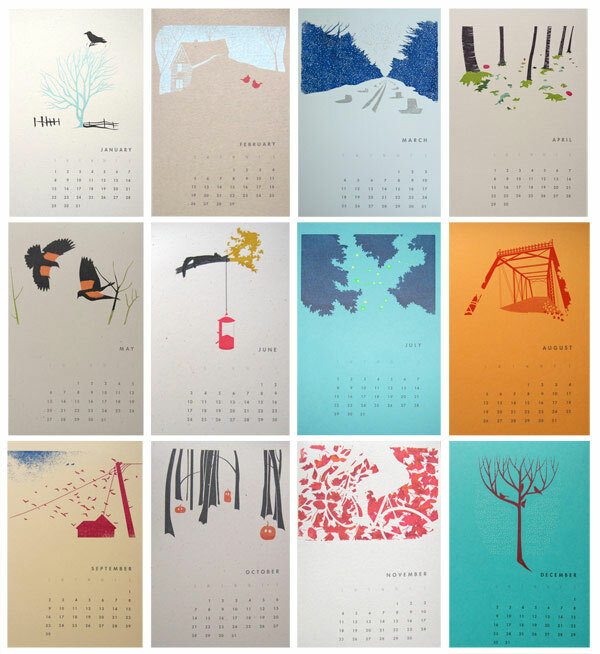 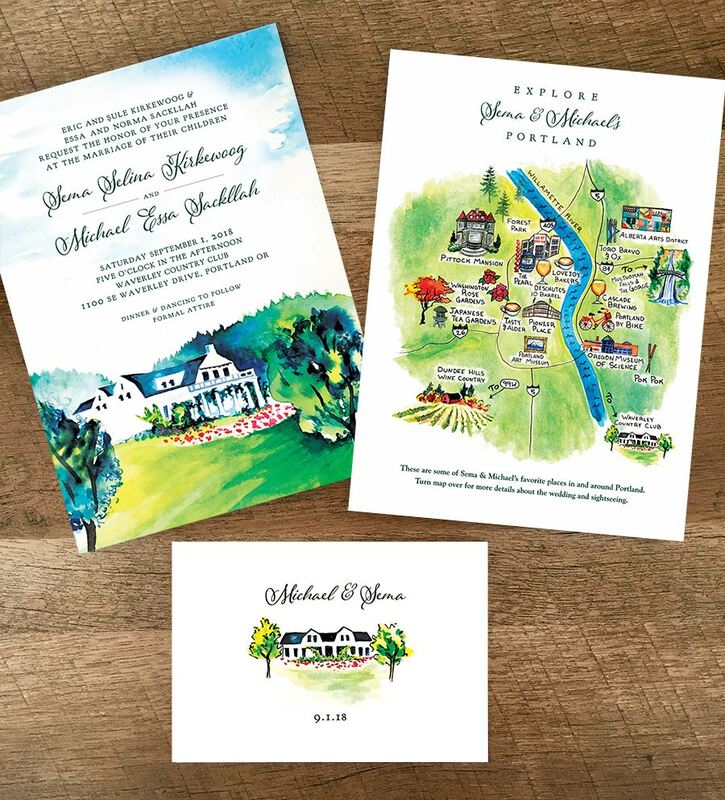 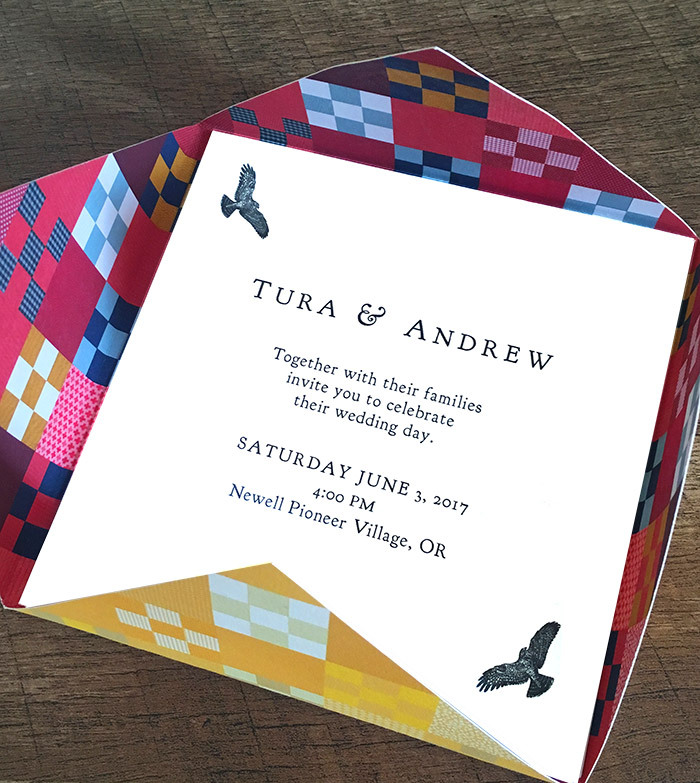 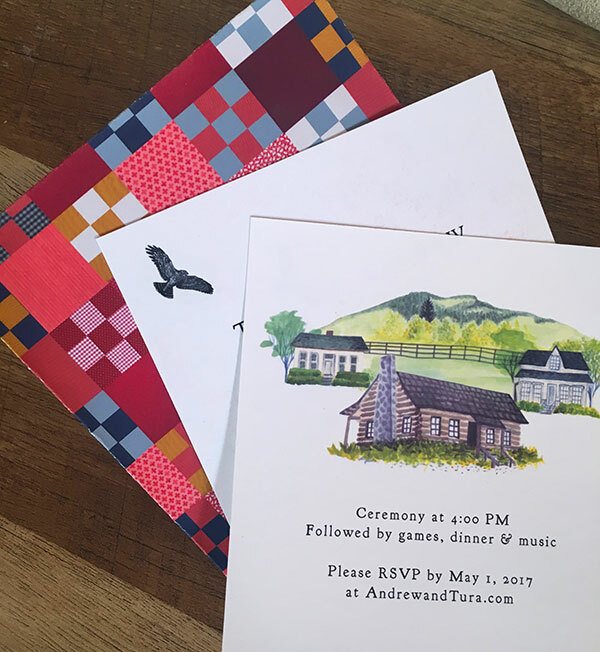 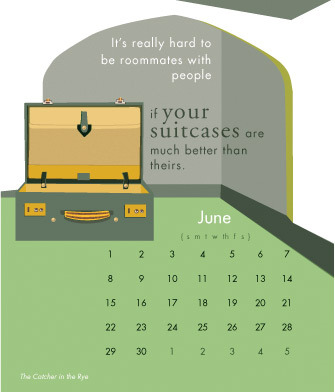 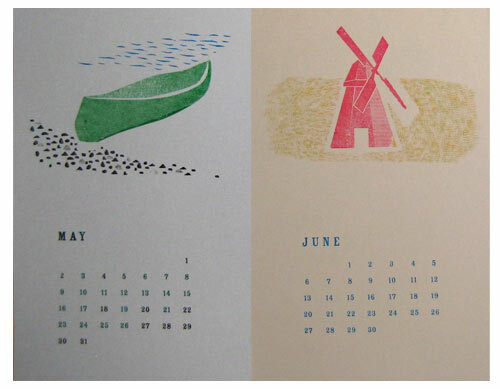 The calendar was printed with a Gocco printer on 110 lb cover paper in Classic Crest Bright White. 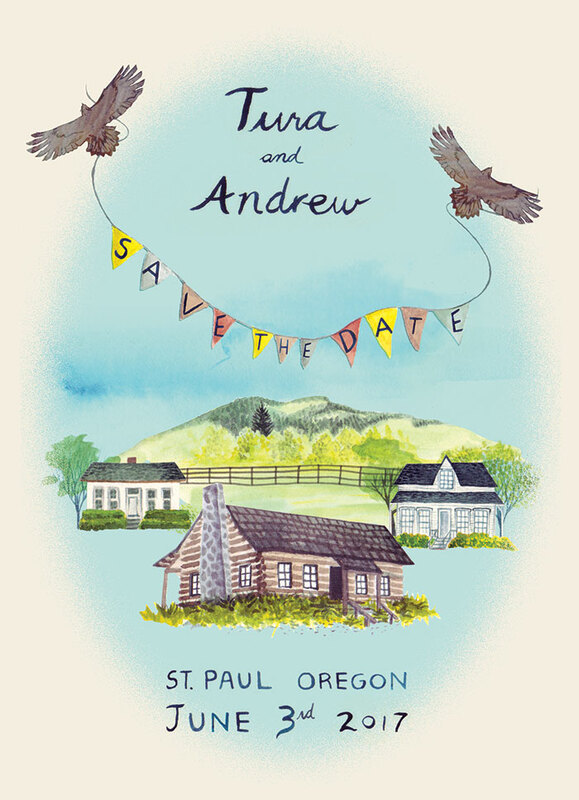 I have so many wonderful memories of Pippin, and I loved reliving some of my favorite things about him while making this book. 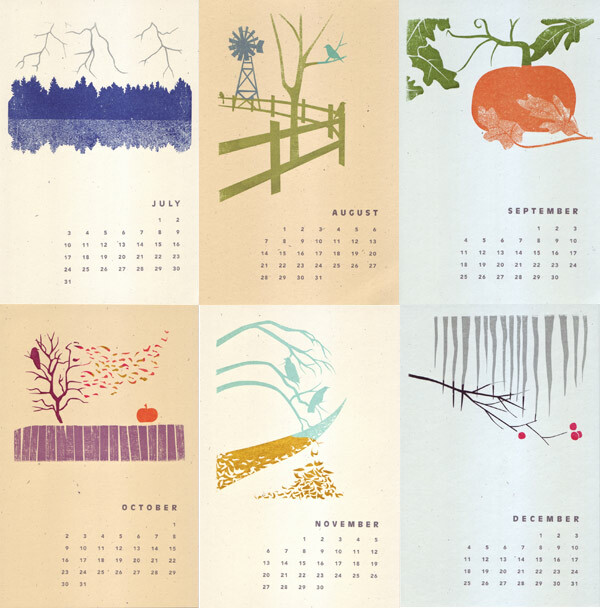 Roll over the images above to see what Pippin loves.